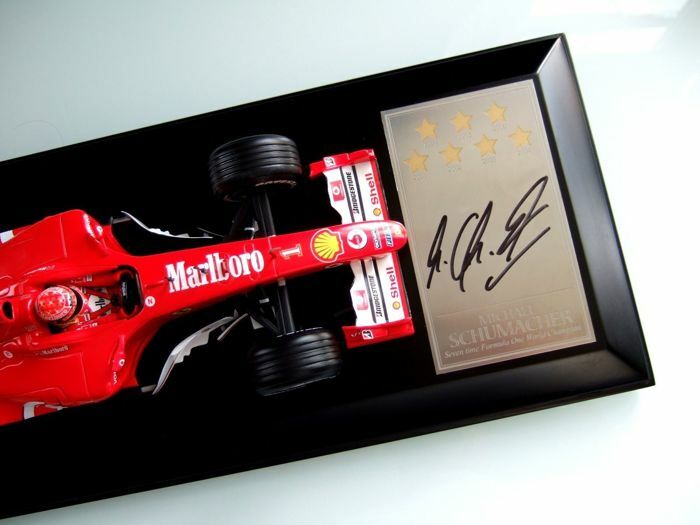 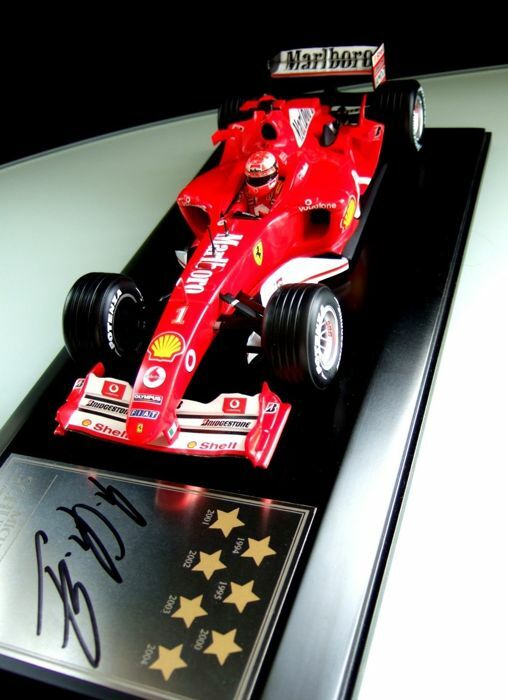 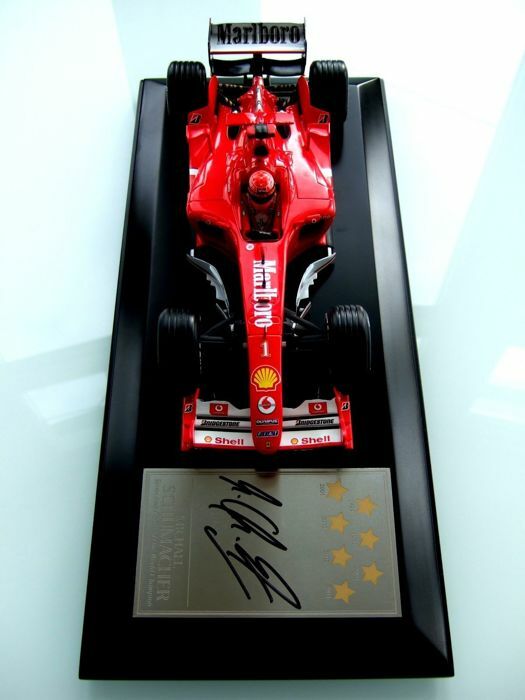 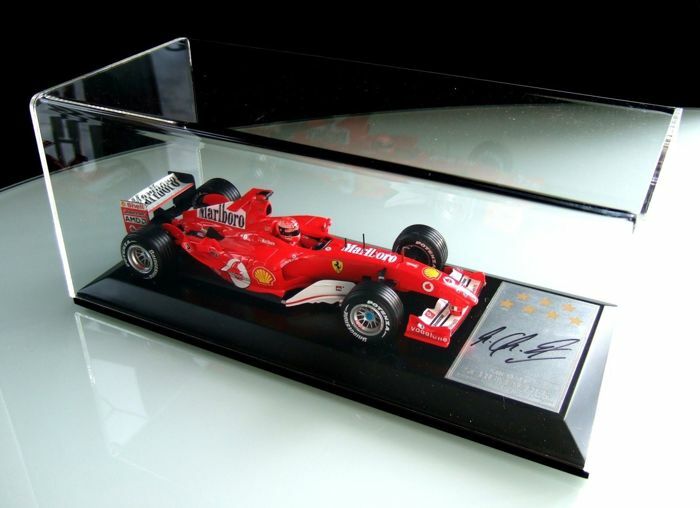 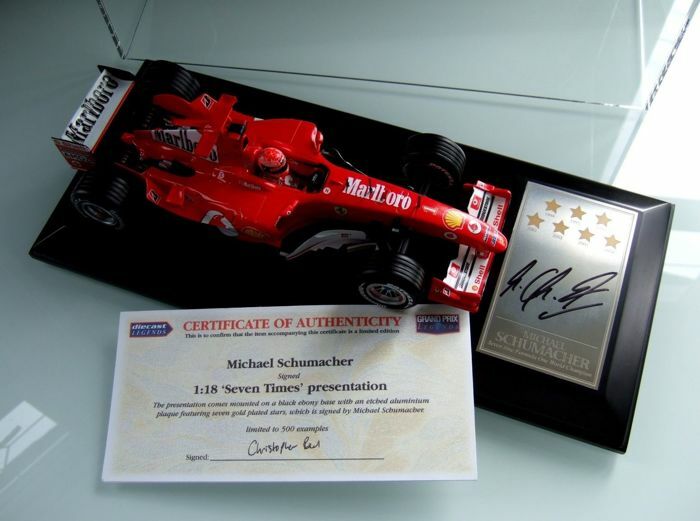 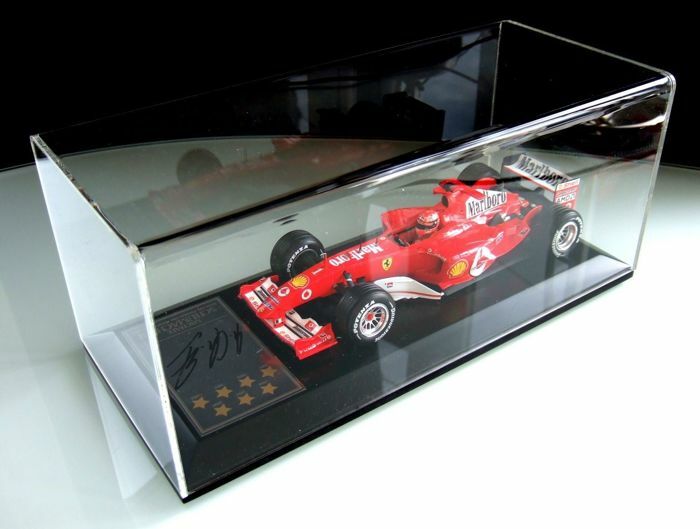 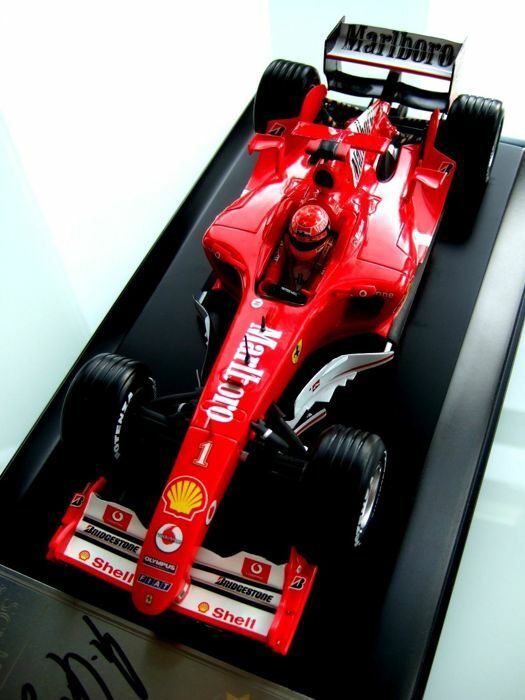 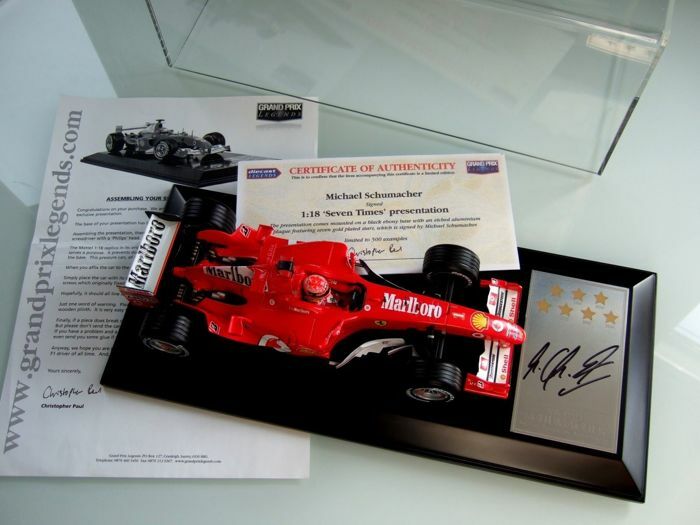 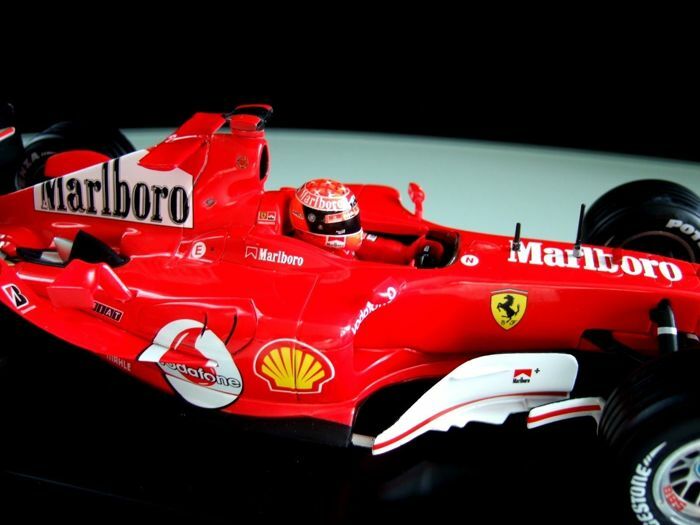 Michael Schumacher original and authentic signature. 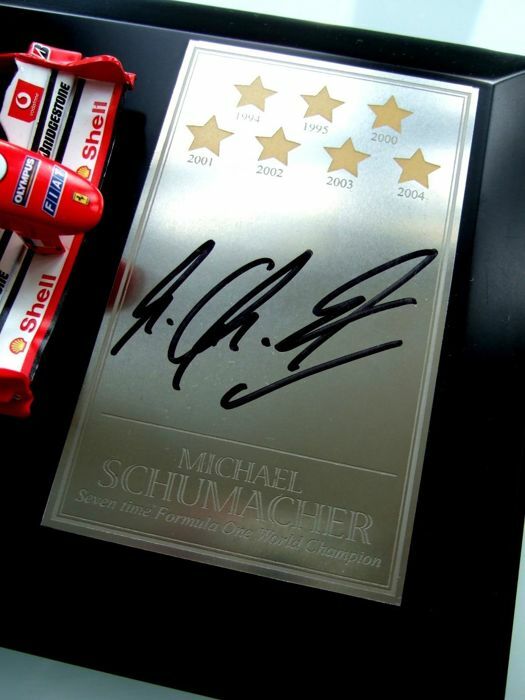 Grand prix legends 7 stars presentation. 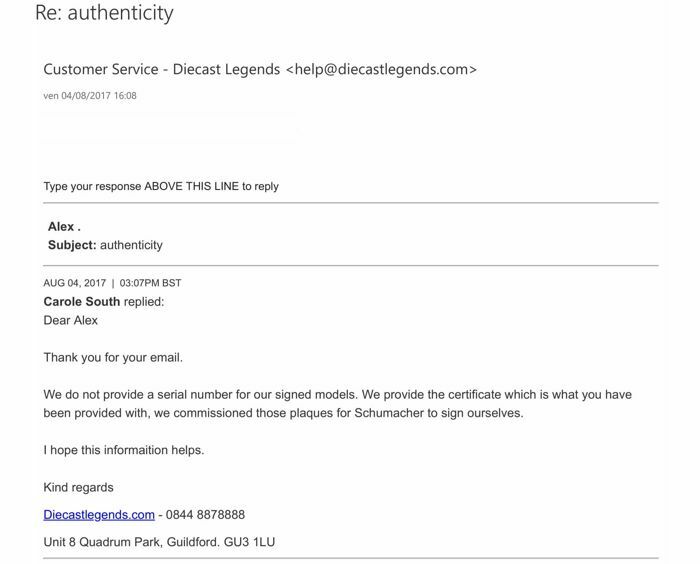 When I purchased this item I first contacted the diecast support and the email you read is their response as proof of authenticity. 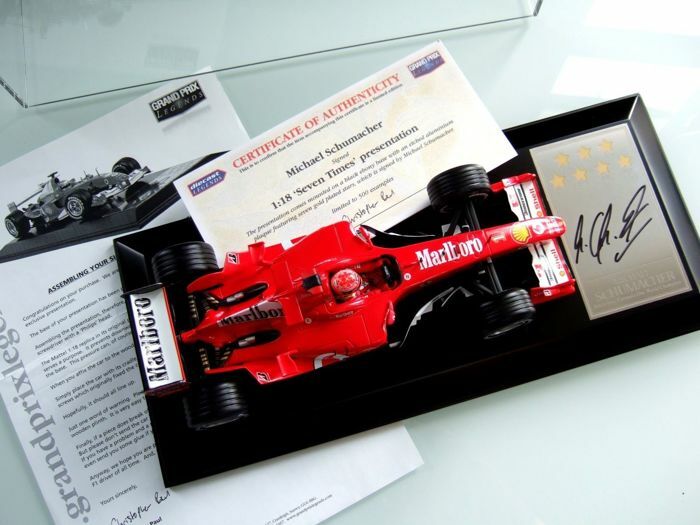 New and in original box including letter of authenticity. 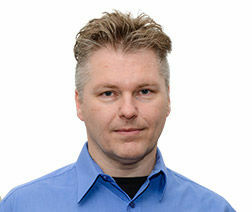 Ready to answer any questions you may have.